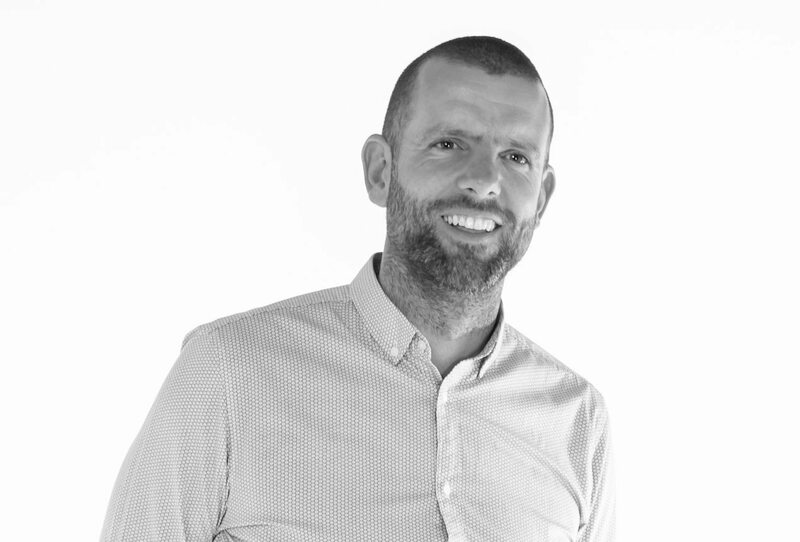 Heading up our Web Design team, Rod is a stickler for ensuring each and every website has a stylish and contemporary edge, enabling brands to make a real impact, right from the word go. As an Agency we want to create websites that set the standard really high. It’s what our own brand represents, so you can rest assured we will be working hard to create the most amazing website on your behalf. We want your ideal clients to see your website and instantly feel that you are the right fit for them. If you’d like a Website quote please click here.